Broadway’s longest running American musical comes to Chesterfield! Set in the 1920’s and based on real murders and trials, we follow Roxie who murders her lover and is arrested. In jail she meets double-murderess Velma. When both acquire the same lawyer, Billy Flynn, tensions come to ahead as they both vie for the spotlight. 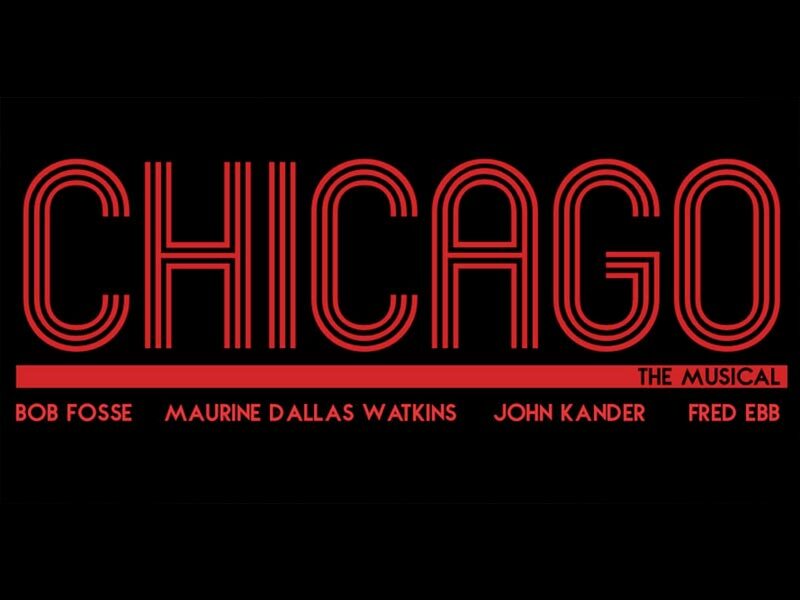 Featuring such musical theatre song staples as; ‘All That Jazz’, ‘Mister Cellophane’, and ‘The Cell Block Tango’.